When starting a podcast, the first thing you might ask is why YOUR voice matters. There are tons of podcasts out there and that number is consistently growing every day. So, what can you contribute that someone else already hasn’t? Well, the answer to that is simple. Your voice is inherently unique. It reflects your personality, your experience, your curiosity, and your knowledge. The question here should really be, why WOULDN’T your voice matter! Podcasts are so successful because they are individual. Listeners are constantly seeking out the shows that speak to them specifically. They want to hear about topics that concern them from relatable and authoritative people. The best way to make sure your podcast is successful is by honing your relationship with your own voice. How you feel about how, why and what you are saying, deeply affects how your listeners will perceive it. If you are eager enough to start a podcast, you must be somewhat passionate about the content. Making sure that comes through to your audience is half the battle in driving your downloads. Having passion behind your words is hugely important, but here are some other, more tangible vocal qualities to remember, that attract listeners. Vocal vibrancy is achieved through tone, volume, and pitch. A good way to test the authenticity of your vibrancy is to have other people listen and provide feedback. Vocal openness has a lot to do with the warmth of your tone. You want your voice to be encouraging, inspiring, and interesting so that listeners feel as though they are welcome to the discussion. Being intentional with your voice is often a measure of vocal confidence. Listeners are attracted to authoritative speech in the podcast space because they want to trust that the information they are receiving is accurate and informed. Conversational speaking is KEY in podcasting because it makes your audience feel involved. Listeners seek out podcasts because they are conversational. The best podcasts are ones that foster community and engagement. A great way to achieve this is to address your audience with “you” and “your.” Don’t exclude them as being “our listeners” and making them feel outside. Also, try to limit your use of the word “I.” As in any good conversation, one party cannot be too selfish and only talk about themselves. Both parties need to be supportive listeners. Ask rhetorical questions. Get your listeners thinking. Emotional expression is also largely important to podcasts because it makes the speaker real. There is a very big difference between learning from a prewritten and recorded script, then from a spontaneous, in the moment podcast conversation. When your voice is effectively emotionally expressive you are able to connect more deeply with your listeners. 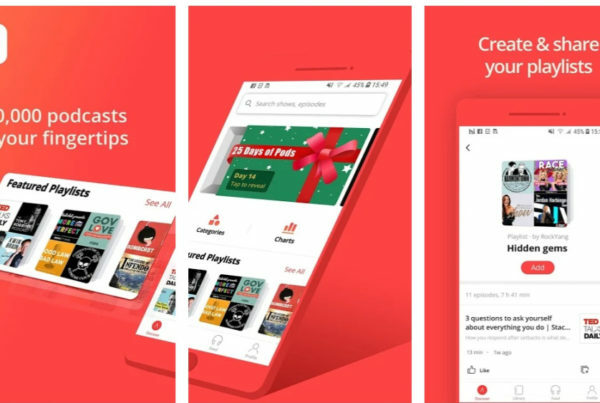 Podcasts are transforming the way we communicate because of their uniqueness. The easily accessible, and casual listening culture they invoke are able to build a trust and connection, unlike any other medium. Podcasting is representative of our desire to be more real, open, natural, and connected. That’s a beautiful and distinctly human outcome to stem from a tech-based, plugged-in activity. Looking to start your own podcast? Contact info@workforcepods.com for more information.  Lewis and Clark, and Madison County partner with Workforce180 for Podcasts! Spotify Confirms the Importance of Podcasts to the World of Audio! Previous PostSubscribers vs. Visitors: The many ways of listening to your podcast. Next PostIntroducing the new WorkforcePods app! COMING SOON! 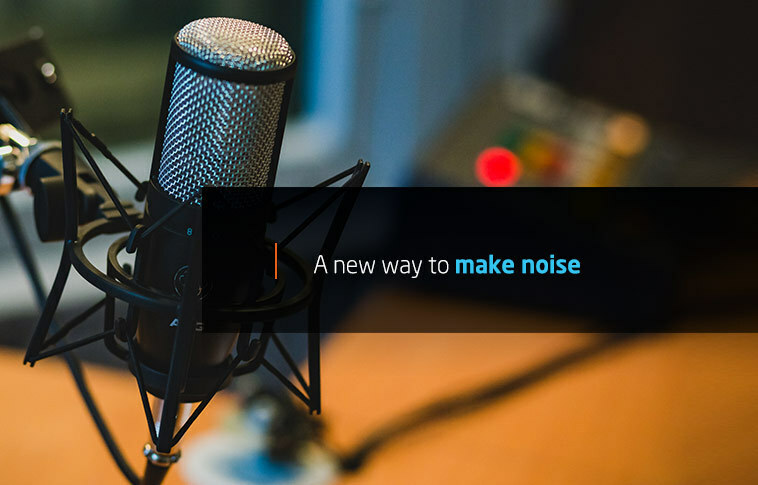 San Francisco based podcasting start up – changing the game. Guess What? 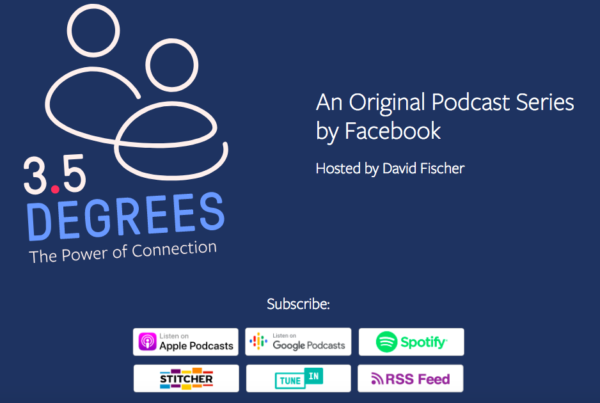 Even Facebook started a Podcast! 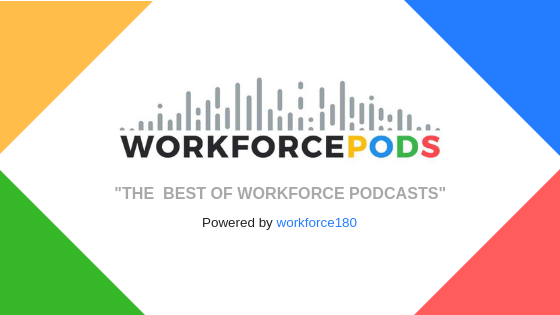 THE OFFICIAL WORKFORCEPODS APP IS HERE! !